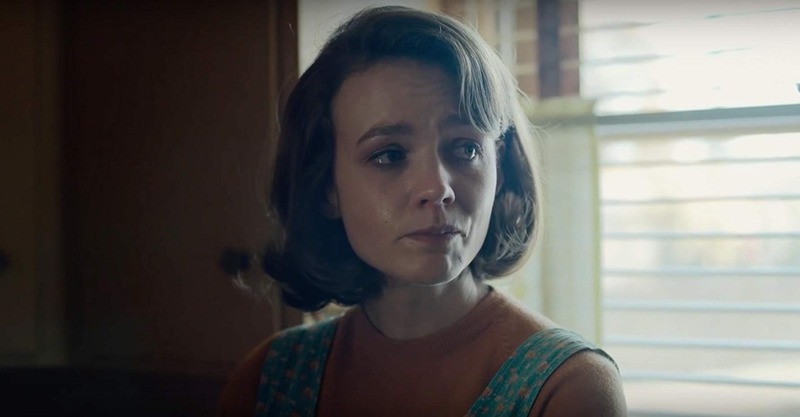 Paul Dano has always been interested in telling stories about family. Children are shaped by their parents’ relationships and behaviors. Adults are supposed to be role models, setting a precedent for what is right and wrong. 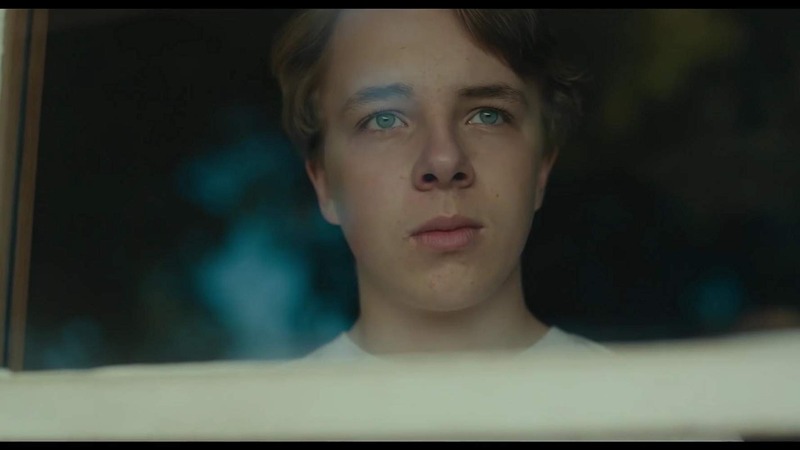 However, the tables turn for 15-year-old Joe Brinson (superbly portrayed with maturity and nuance by Ed Oxenbould). 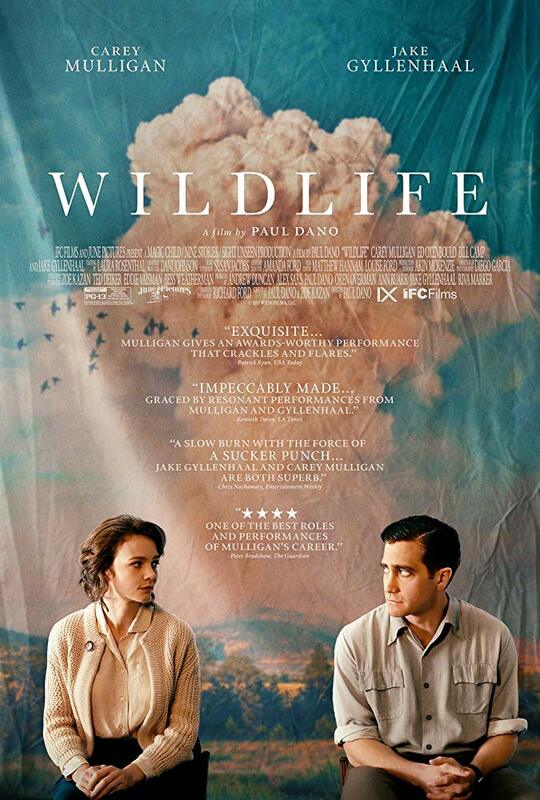 When Jerry (Jake Gyllenhaal) and Jeanette’s (Carey Mulligan) marriage starts falling apart, Joe is the one who steps up. Mulligan makes a full course meal out of this role and fearlessly exposes Jeanette’s imperfections. The 34-year-old mom is unsatisfied and frustrated with her life. She is like a boiling kettle, slowly steaming until the water splashes over and makes a hot mess. She is tired of going along with her husband’s whimsical decisions to move around the country for lame job opportunities. Jeanette yearns for a life of her own. Gyllenhaal genuinely captures Jerry’s angsty depression and quiet desperation as he starts to spiral after being fired from his latest gig. He is at a loss and needs a purpose, so he signs up to fight a wildfire that many men have died trying to contain. Jerry loves his family very much, but he’s battling an internal struggle - a humming that he can’t silence at home. Joe remarkably understands this and does not hold it against his father. Unfortunately, Jeanette does not feel the same way. She gave up her teaching career and has been catering to her husband’s desires for long enough. With her husband gone, she reverts to her youthful flirtations. While discovering a new sense of self, she very uncomfortably drags her son into an affair she begins having with Warren Miller (impressively portrayed a paradoxically brutish and tender Bill Camp). He is everything Jerry isn’t - rich, reliable and generally proactive in all aspects of his life. Dano’s direction provides an intimate and intense study of a 1960s family becoming unhinged. Although we empathize the most with Joe, each character’s individual turmoil is equally expressed. Both parents are surprisingly honest with Joe and speak openly with him about their very adult issues (some of which venture into TMI territory). Volumes are also spoken within the silences. It almost feels like we are eavesdropping on the family’s private problems. And, to be completely honest, sometimes it was uncomfortable to witness Jeanette’s behavior in front of Joe because it is just inappropriate for any era. I kept cringing at the way she shamelessly flirted with Warren in her’s presence. Perhaps that is because we are meant to feel like imposing spectators gazing upon Wildlife in its most natural habitat. 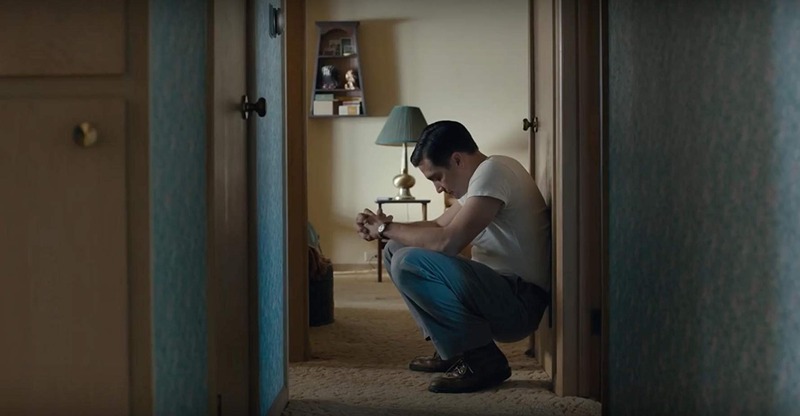 Interestingly, I realize that I was passing judgment throughout the film when Joe remained unbelievably understanding of his parents. I suppose that is the point of this story. Each person is trying their personal best. Sometimes one’s best isn’t good enough and that is okay. Joe does not wallow, hide or lash out the way his parents do when at a loss. Instead, he evaluates the situation and jumps into immediate action. He balances work and school, stays on top of household chores, and manages to care for his parents when their marriage crumbles. Joe picks up the pieces and makes the best of their flawed family. He’s the kind of guy who strives to make the best of all circumstances and will be there to help others do the same.